Once again -- for the fourth time in five months -- sales of existing homes are headed lower. The National Association of Realtors (NAR) reports previously-owned home sales -- completed transactions that include single-family homes, townhomes, condominiums, and co-ops -- fell 1.7% in August to a seasonally adjusted annual rate of 5.35 million. Even with that decline, sales were 0.2% above the same time a year ago. Despite what the NAR calls “a solid level of demand for buying a home,” the sales slump stretched into August. " 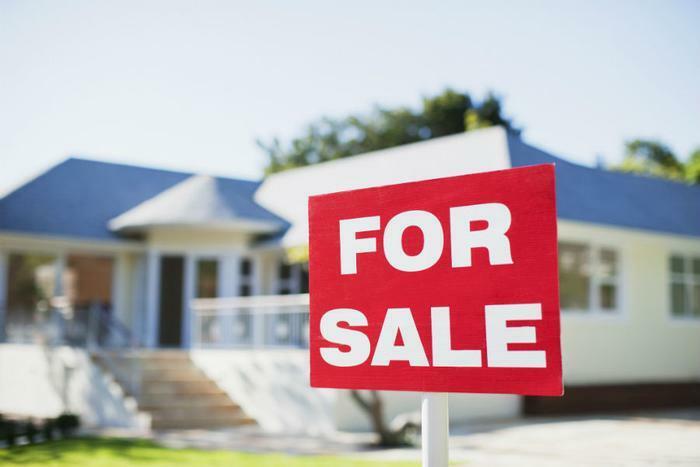 “Steady employment gains, slowly rising incomes and lower mortgage rates generated sustained buyer interest all summer long, but unfortunately, not more home sales," said NAR Chief Economist Lawrence Yun. The median existing-home price for all housing types -- the point at which half sold for more and half for less -- was $253,500, up 5.6% from August 2016. The increase marks the 66th straight month of year-over-year gains. Inventory at the end of last month was down 2.1% to 1.88 million existing homes available for sale, and stands 6.5% lower than a year ago. That works out to a 4.2-month supply at the current sales pace, compared with 4.5 months in August 2016. Inventories have now fallen year-over-year for 27 months in a row. According to Freddie Mac, the average commitment rate for a 30-year, conventional, fixed-rate mortgage fell to 3.88% in August from 3.97% in July and is the lowest since November 2016 when it was 3.77%. The average commitment rate for all of 2016 was 3.65%. Existing-home sales in the Northeast soared 10.8% in August to an annual rate of 720,000 and are now 1.4% above a year ago. The median price was up 5.6% to $289,500 from a year ago. The West experienced a decline of 4.8% to an annual rate of 1.20 million, but sales are still 0.8% above a year ago. The median price shot up 7.7% to $374,700. Sales in the South dropped 5.7% to an annual rate of 2.15 million and are now 0.9% below the year-ago level. The median price was $220,400, up 5.4%.